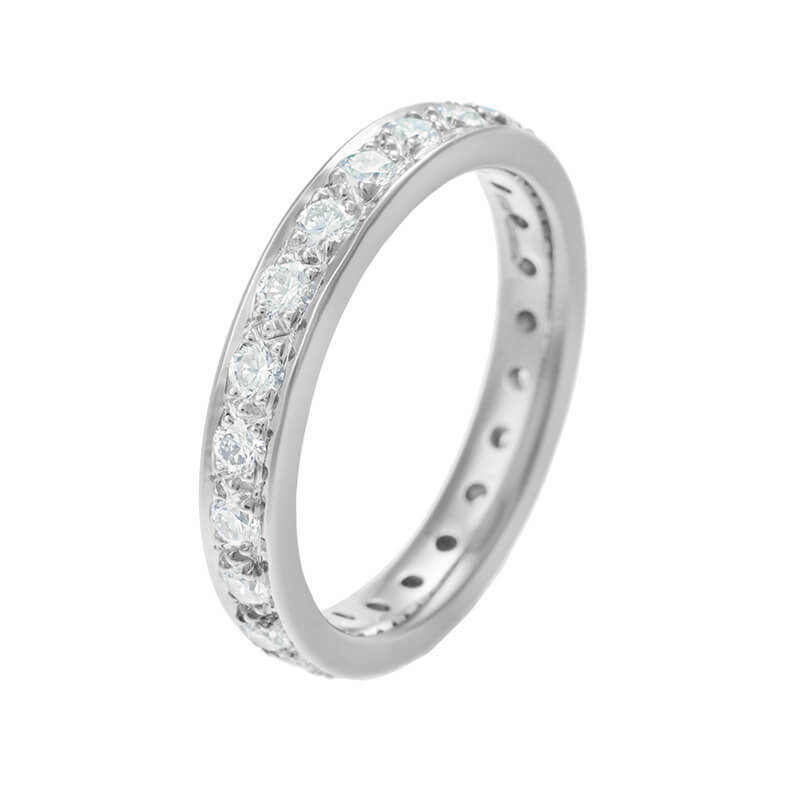 Eternity rings are all about love. So we’ve packaged your gift accordingly – with love. You’ll find our extraordinary bamboo gift box – an object of desire in its own right – with its quirky sliding lid, perfect for a surprise reveal. 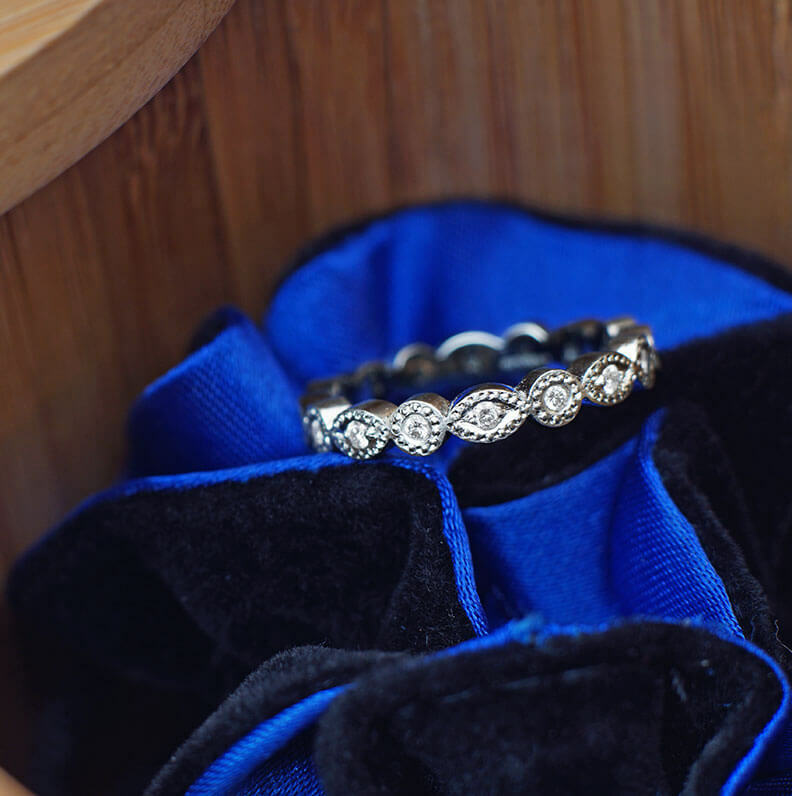 Inside, your eternity ring will be nestled into a luxurious velvet cushion for the perfect presentation. 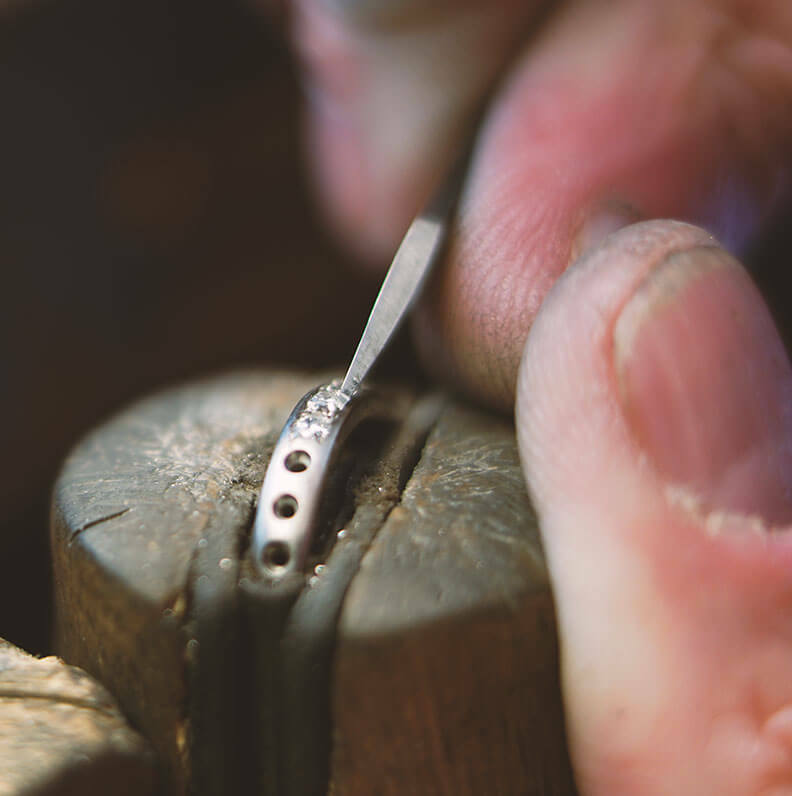 We’ve put our passion into making every single bespoke eternity ring that is on our website and we will have loved sharing that passion with you. More than that, we’ll have loved getting to know you and your family, hearing your stories and making something that you’ll love for the rest of your life. So now it’s over to you. As the years move on and the history of your family changes, we’ll be here to help you choose your child’s christening gifts and first pair of earrings. We’ll be here for your parent's golden and diamond wedding anniversaries and to help you congratulate your sibling on their milestone 40th! When times and fashions change, we’ll know enough about your personality that we can help you put your character into redesigning some of the older or inherited jewellery pieces that might not be quite ‘you’. In fact, we’re here to travel with you and your family through life, making sure that every piece of jewellery you own will truly represent who you are. I just wanted to let you know that I adore my ring. It is very rare in this life that one gets to cry with absolute joy, but that is indeed what happened.